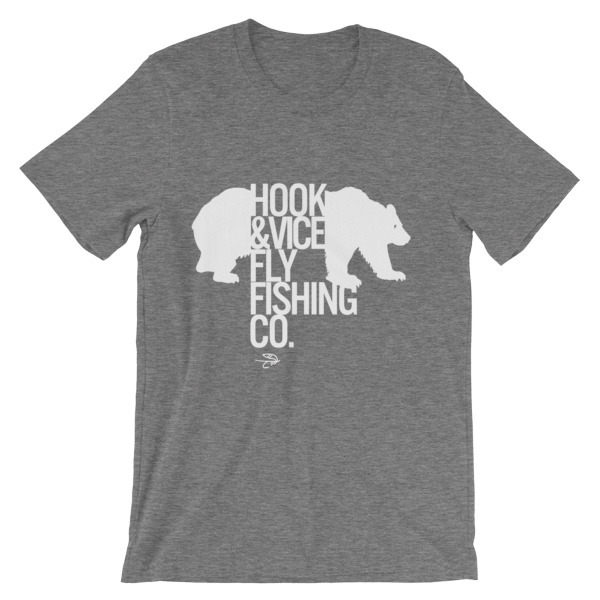 Everyone could use a little luck, and this long sleeve fishing t-shirt is just the thing. 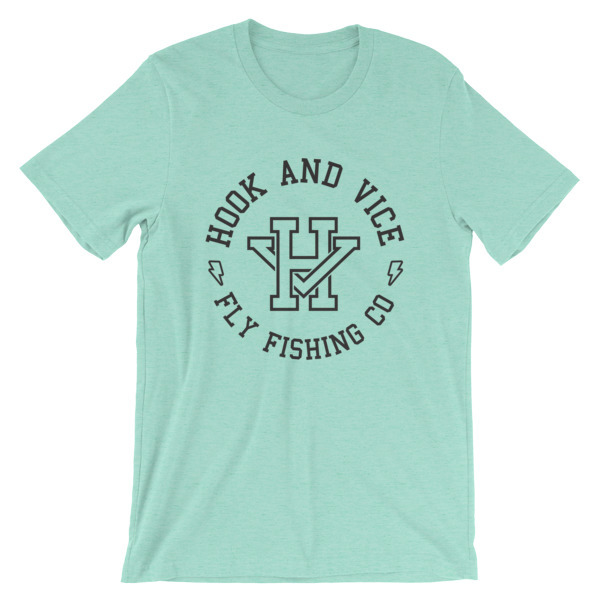 The Feelin’ Lucky fishing shirt is unisex and features soft fabric. The horseshoe design screams good luck or, even better good times. 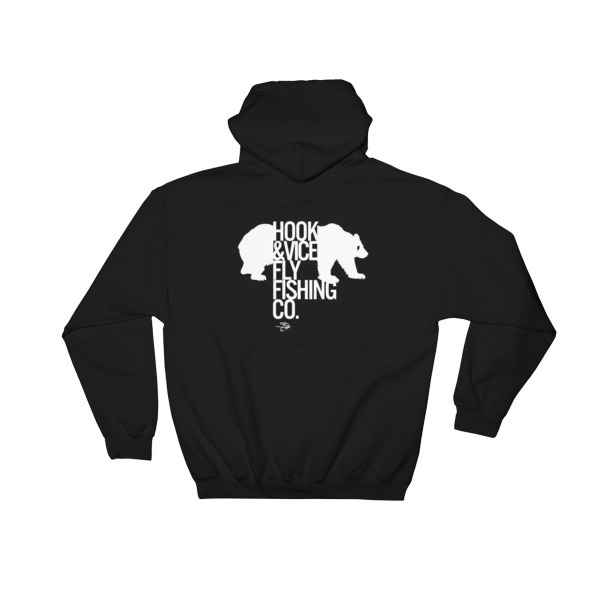 Not only will you want to wear it when you go camping and fly fishing, but also when playing cards.